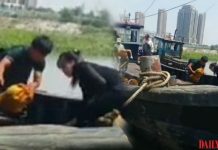 A Chinese smuggling ship was recently boarded by Chinese authorities as it was heading back to China after picking up goods banned under international sanctions in Sinuiju, North Pyongan Province. 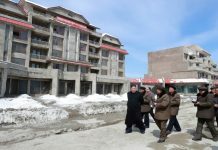 However, North Korean foreign currency earning companies [like trading companies] view smuggling operations to be excellent opportunities to earn money. 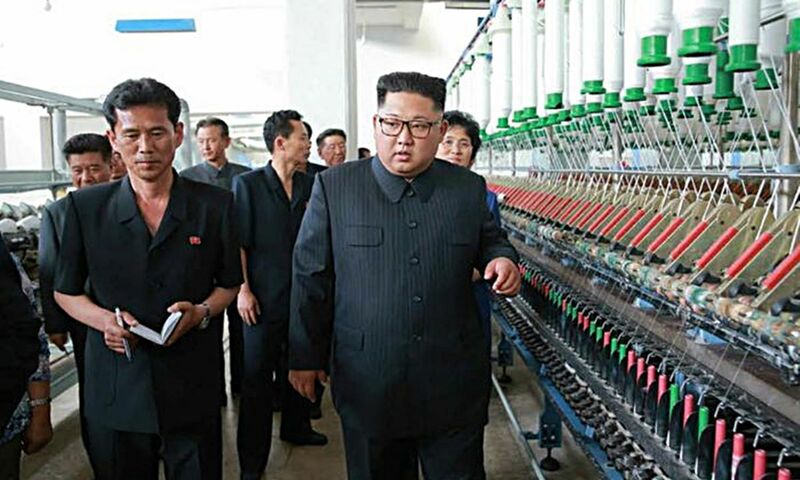 Despite the severe dangers of smuggling goods banned by international sanctions, North Korean companies, which benefit from cheap North Korean labor, can earn significant profits through these dealings. 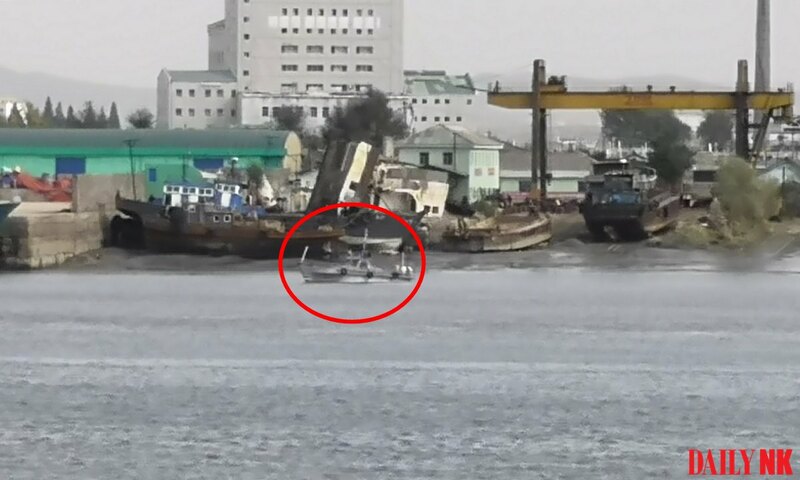 “When news that the boat had been stopped by Chinese authorities was heard, the North Korean trading companies made a fuss and called the trading companies in Dandong, China, incessantly,” said a separate source in North Pyongan Province with knowledge of the incident. 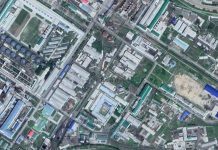 Both sources reported that the Chinese authorities continue to crack down on smuggling activities in Dandong. Chinese border patrol vehicles are increasingly patrolling the banks of the Yalu River, while Dalian anti-smuggling officers appear to be taking preventative steps to eliminate smuggling in the area.